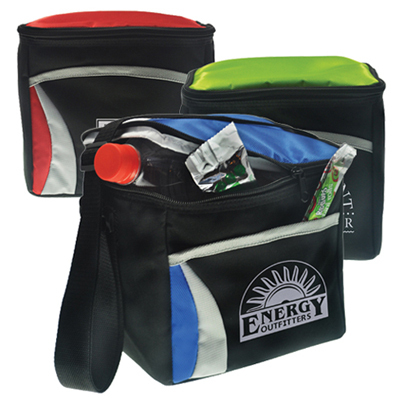 This promotional Adelene Peva Backpack Cooler will accompany your clients when they go to summer camps or picnics. 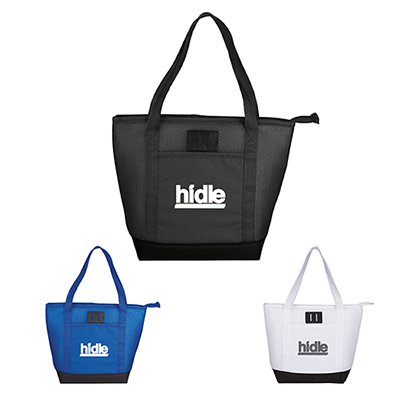 It will ensure lasting visibility for your logo and advertising slogan. 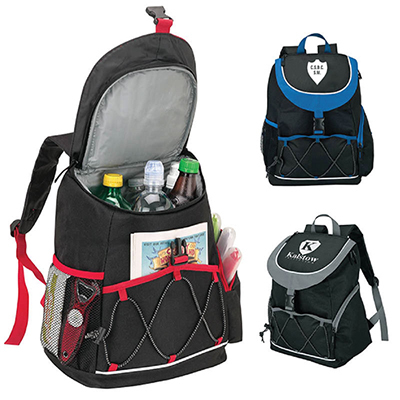 This backpack cooler featuring numerous pockets can easily hold 18 cans and other travel essentials. 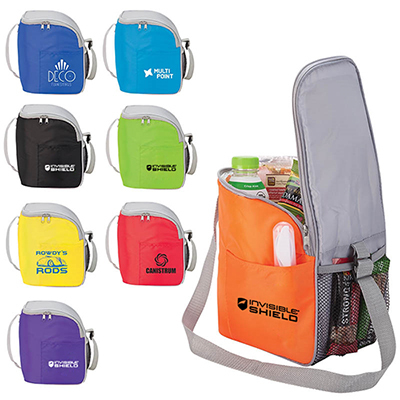 Get in touch with us to place an order! 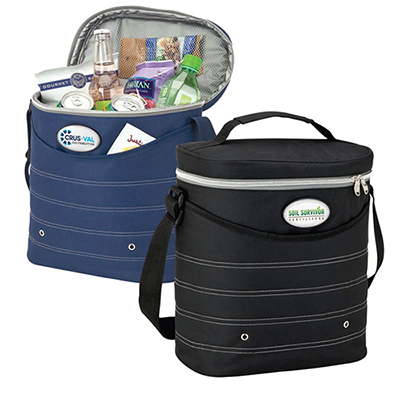 Keeps your items cool when you're out and about!